Get Cheap Ski + Snowboard Trip alerts that save hundreds of dollars on flights. We use your 5-digit Zipcode to find Deals from airports close to you. You won't receive Trip Deals until you confirm your email. 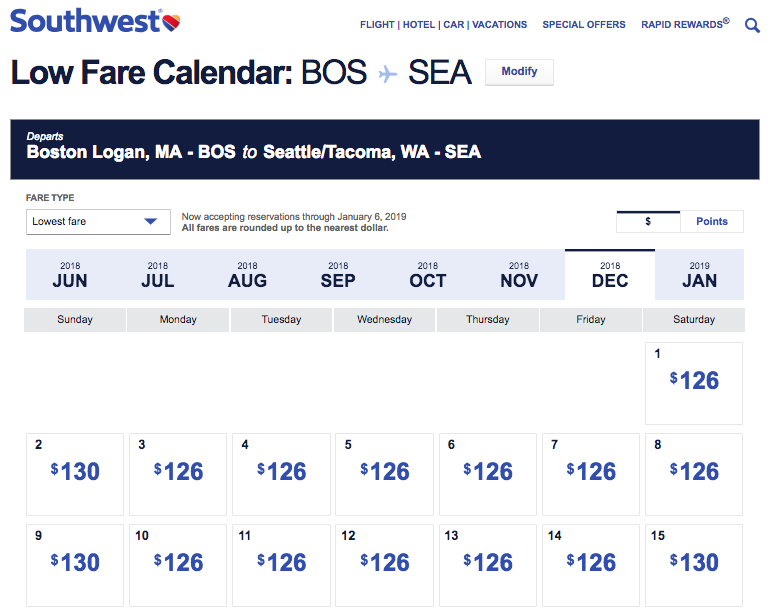 Alaska Airlines (and Delta) just dropped their prices on non-stop flights to Seattle to compete with a Southwest sale (which ends June 22nd). While Southwest has the advantage of Free Checked / Ski Bag fees, Alaska + Delta have the non-stop flights and availability that runs all the way through Jan / February. Epic Pass holders can use their pass to ski free at Whistler. Boston to Seattle runs $375ish during the season — these cheap ski flights save 35% and get you there Non-Stop on Alaska Airlines. As mentioned above your biggest savings actually come from flying Southwest ($254 RT all-in with bags) — the caveat being that you will take one stop in either direction and need to schedule your trip earlier next season. That may or may not be worth the $90ish per person bag fee savings depending on your situation. If you are flying out by yourself I might take the Alaska Airlines non-stop, but if you are going with a crew (or family) flying Southwest should save enough in baggage fees to pay for the condo for an extra day or two. As far as early season December conditions? Here's a few more clips from last year for anyone leaning toward the Southwest option. That should land you on the right calendar. You are looking for the flights that are $126 one way on the way out there, and $130 on the way back. Per the above this sale covers dates up to December 19th, so flights leaving / returning after that are WAY MORE expensive (minimum $300 each way). Life long surfer, snowboarder, skateboarder and longboarder who founded Original Skateboards and RDVX Grip Technologies before founding HBWT... #GOALS Skate the highest road on every continent.